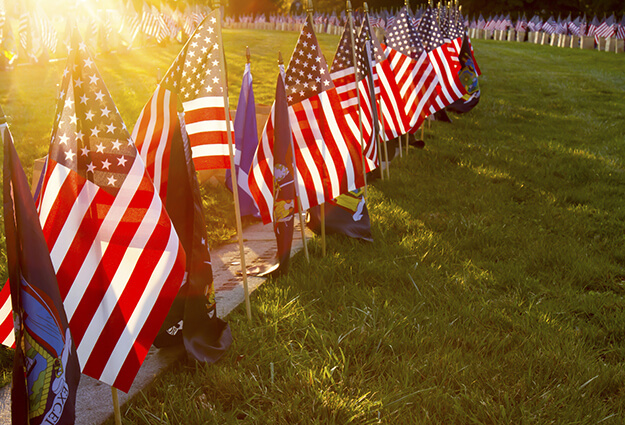 Those who honor our country through the selfless sacrifice of military service deserve, themselves, to be honored. 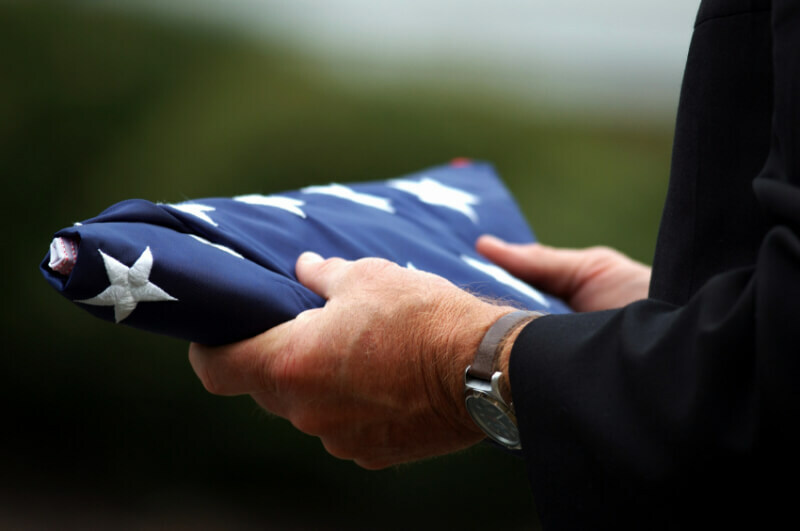 At McNary-Moore Funeral Service, we believe in paying proper respects to military service members and veterans both as they live and as they pass on from this world. 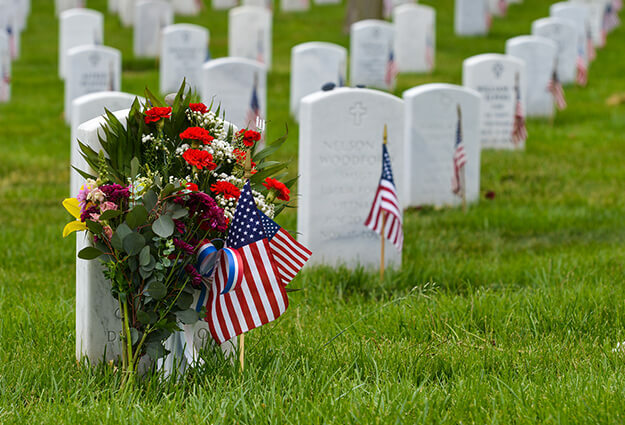 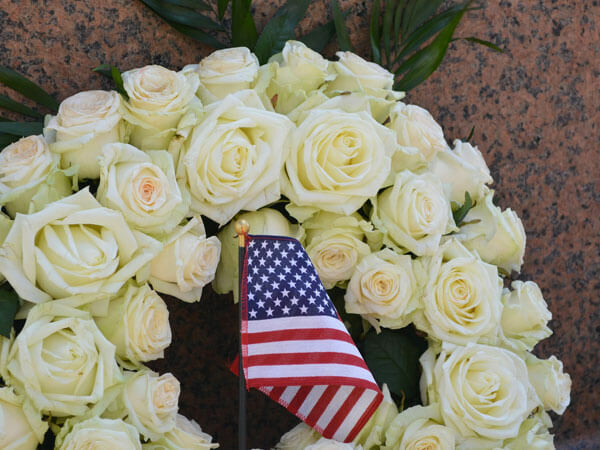 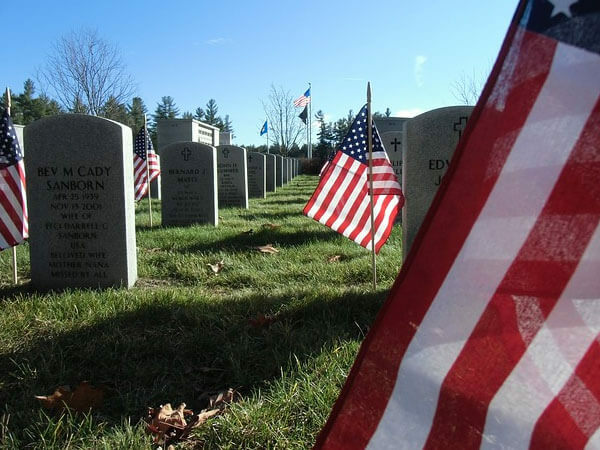 Whether the desire is for a full military service or simply a small family funeral, we are committed to offering burial and memorial services that honor, respect, and provide true meaning to those gathered in mourning.